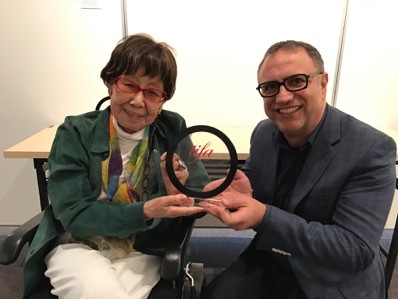 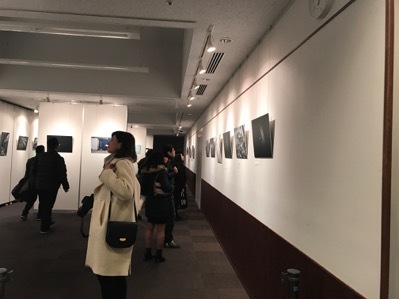 Every year TIFA foto Awards presents the year’s most outstanding photography at the annual TIFA Exhibition held in a galleries in Tokyo. 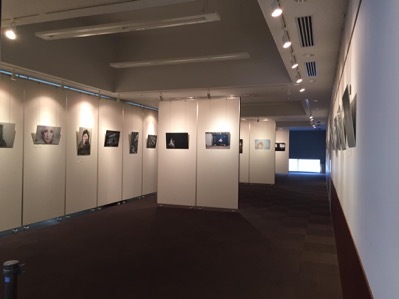 Winning photographs will be also included in the Best of Show traveling exhibition. 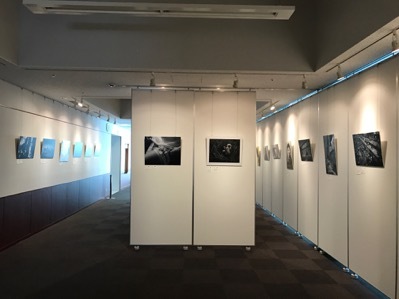 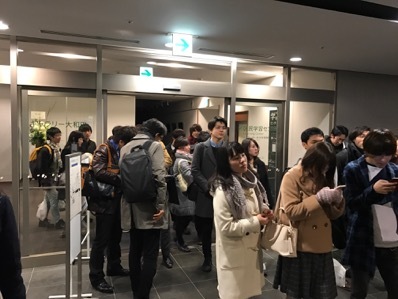 Tokyo International Foto Awards, was exhibited at OWADA Gallery, Shibuya Tokyo. 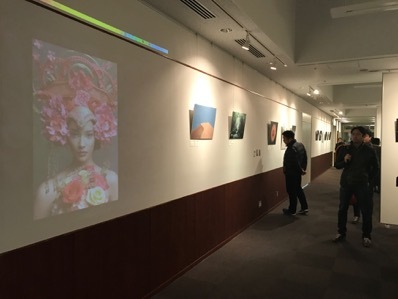 2016 TIFA Exhibition at OWADA Gallery, Shibuya Tokyo.